After coming to prominence with Walthamstow Avenue, Crown was signed by Brentford in July 1980. 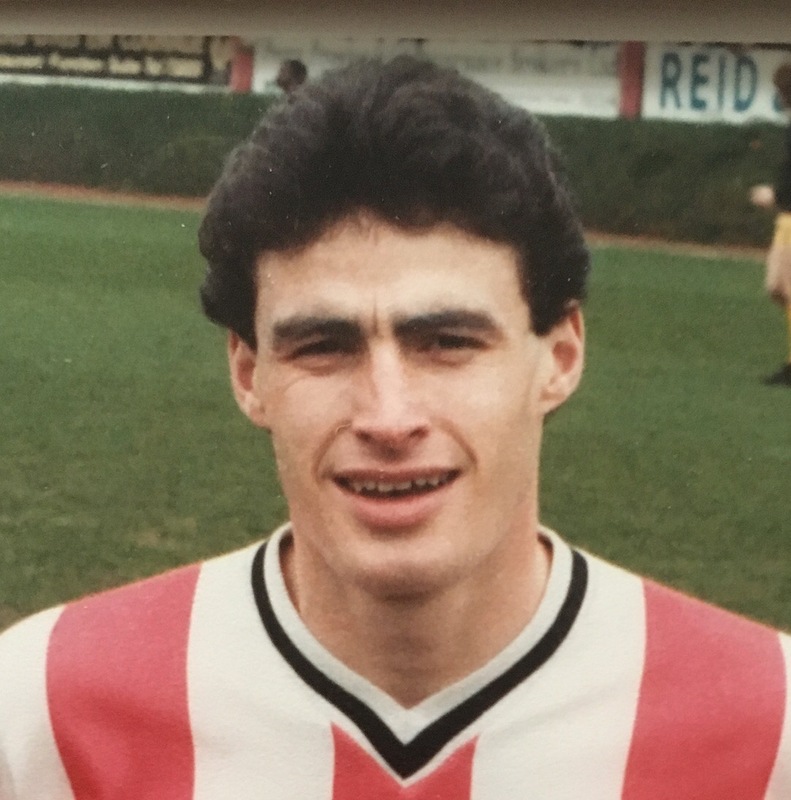 He scored 8 goals in 46 league outings for the Bees, then transferring to Portsmouth in October 1981. 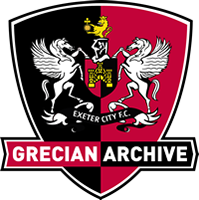 Not being able to force his way into the team on a regular basis, Crown signed for Exeter City on loan in March 1983 and scored on his debut in a 2-1 home win over Bradford City, the first of three goals that he was to net during his successful stay at St James’ Park. Joining Reading in August 1983, Crown scored 14 goals in 88 games, and then moved to Cambridge United in July 1985, where he did even better, playing over 100 league matches for them and scoring 45 goals. Moving to Southend United in November 1987, he again demonstrated his consistency playing in 113 league games for the Roots Hall club, scoring 61 goals. His final league club proved to be Gillingham, whom he signed for in June 1990, and adding a further 38 goals in 86 league games. He moved back into non-league football by signing for Dagenham & Redbridge for the start of the 1993-94 season. He later played for Purfleet and then Canvey Concorde Rangers and Billericay Town. He became assistant manager at Canvey Concorde Rangers and then held a similar position with Southend United. Crown qualified as an accountant in December of 1992 and has latterly concentrated on building his own business.